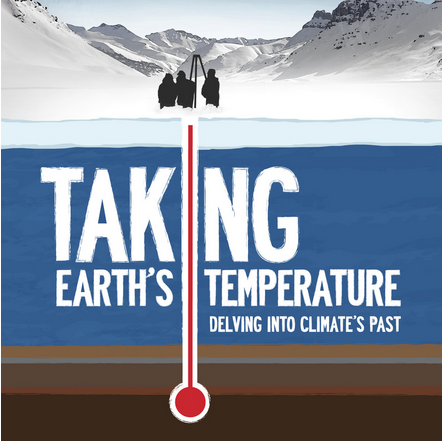 Taking Earth’s Temperature: Delving into Climate’s Past is a one-hour documentary that showcases scientific discoveries about climate change. Its central message is that we can’t know where we’re going until we know where we’ve been. Go to documentary site: here. 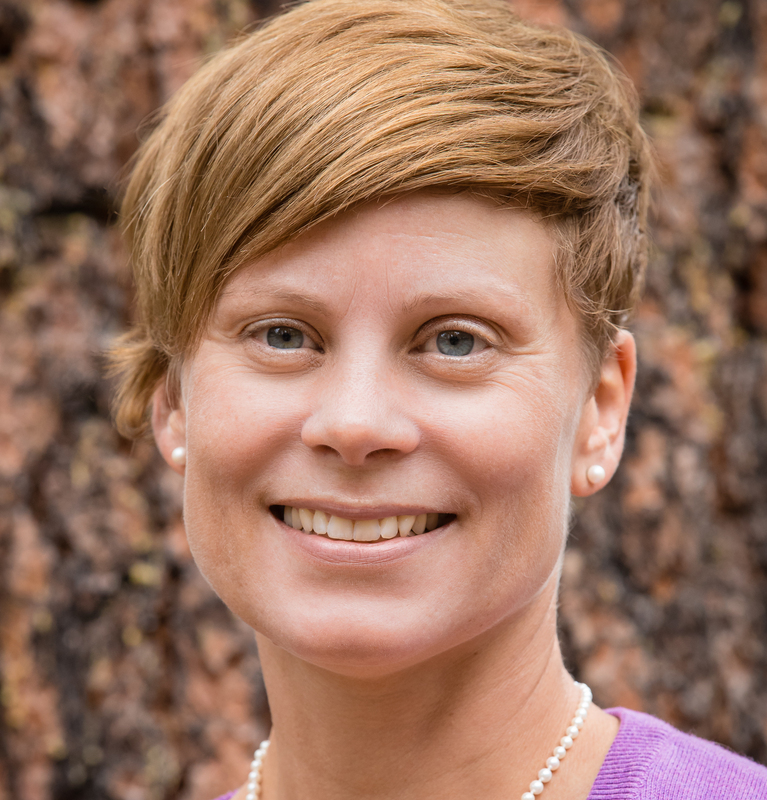 Deborah Huntzinger is one of the scientists featured in the documentary.